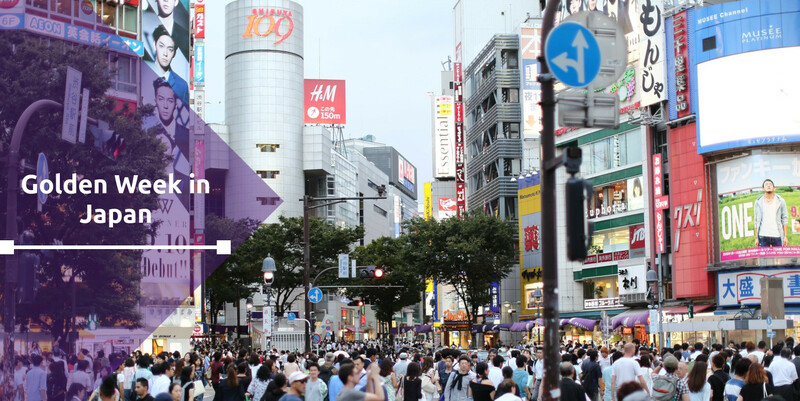 Did you know… that “Golden Week” is one of the busiest holiday periods in Japan? Typically occurring in late April and early May, Golden Week sees four national holidays fall within seven days of each other, presenting a major opportunity for the Japanese to travel. This year, the country will see an extended Golden Week due to the Imperial succession on the first of May, which will see the ascension of the new Emperor, Crown Prince Naruhito. According to available statistics, 2019 has already seen a tripling in oversea trips booked for the period. Traditionally, Hawaii is one of the most popular tourist destinations for Golden Week; thanks to this year’s extended holiday, the country expects to see a 40% increase in visitors as compared to the 2018 period. Thinking of advertising in Japan? Be sure to check out our infographic on assumptions to avoid!